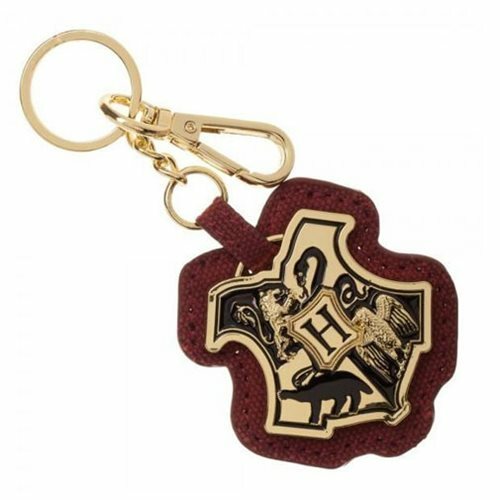 Show you belong at Hogwarts with this Harry Potter Hogwarts Crest Layered PU Key Chain. Displaying the school crest, it's a great way to add some Harry Potter flair on your keys. With the key ring and clip, its super easy to attach this item to your bag or keys.